Home / How to Unlock ZTE MF923 4G mobile WiFi hotspot device? / How to Unlock ZTE MF923 4G mobile WiFi hotspot device? by Sunil Jadhavar on February 26, 2017 in How to Unlock ZTE MF923 4G mobile WiFi hotspot device? 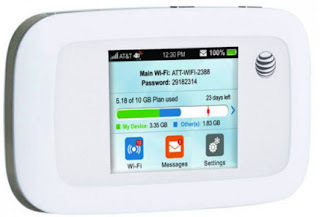 ZTE MF923 is a new 4G mobile WiFi hotspot which is already available for AT&T named AT&T Velocity Mobile Hotspot. AT&T Velocity (ZTE MF923) uses AT&T 850Mhz, 1900MHz for 3G and 700MHz/AWS Frequencies for 4G LTE. With up to 10 devices connect at once and up to 10 hours of continuous use, AT&T Velocity offers Wi-Fi on demand to support the needs of your on demand life. ZTE MF923 has a LCD screen (240 x 320 pixels resolution), on which user can find signal strength, network mode, message, battery status, WiFi network name & password and data usage details. On the top slide, there is MicroSD card slot, WPS and power button. On the below slide, there is USB port and SIM card slot. Factory unlock code of ZTE MF923 4G mobile WiFi hotspot is available. Means now ZTE MF923 can be unlocked by NCK code only.It is ultra-speed 4G (LTE) uFi (unified WiFi) mobile hotspot device. How to Unlock ZTE MF923 4G mobile WiFi hotspot? It will automatically launch the default page (192.168.0.1) of the ZTE MF923. Once webpage opens, login to ZTE MF923 with the admin password. Note : If ZTE MF923 does not ask for NCK code as mentioned in the post, let me know via comments. I will check it remotely and unlock it. Tags # How to Unlock ZTE MF923 4G mobile WiFi hotspot device? 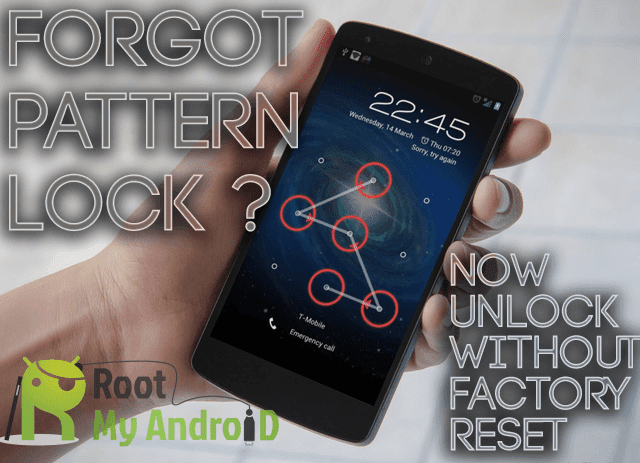 Labels: How to Unlock ZTE MF923 4G mobile WiFi hotspot device?